1938. "New York, New York. 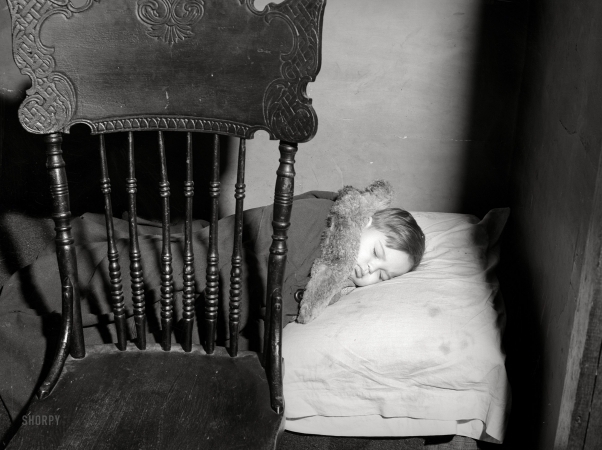 A boy sleeping at his home on East 62nd (or 63rd) Street."